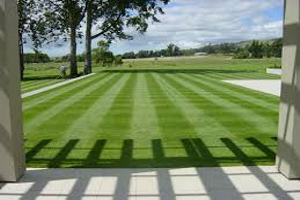 We supply and install different varieties instant lawn for immediate results and satisfaction. 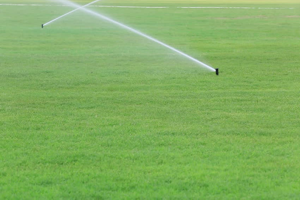 We design and install irrigation systems that keep your turf looking fresh and to manage water usage. 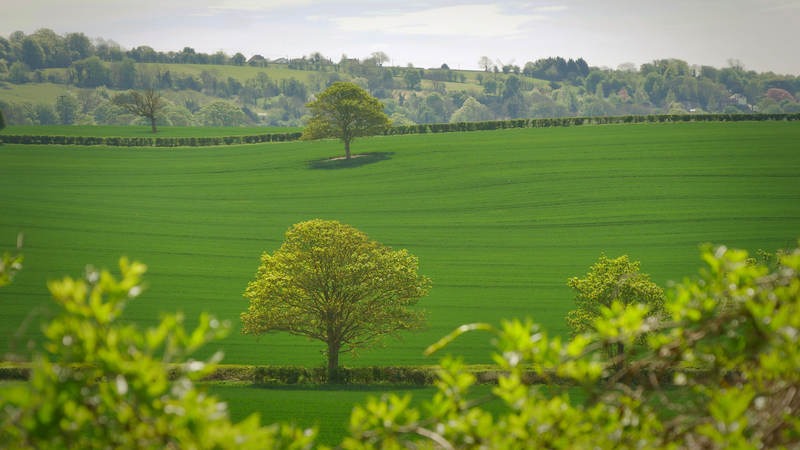 We keep your lawn looking new, every day with our over seeding and topdressing services. We construct and upgrade sports fields, and provide spring and winter treatments. 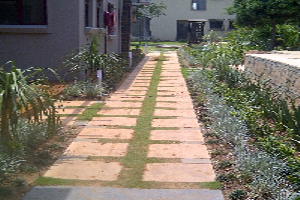 We offer consulting and landscaping services, whether residential or commercial. 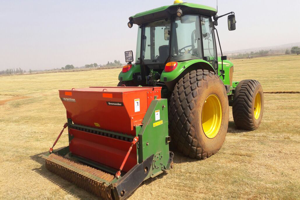 We keep your turf healthy with our specialised equipment for specific cultural practices. With 15 years experience in the turf industry and our involvement with several leading turf and sports field construction companies we decided to share our knowledge and services with the Green Industry by forming our own company, Turnkey Turf services cc. This decision was made to provide a personal business relation with the client. Directed by Chris Lombard, Turnkey Turf Services has expertise in serving the domestic and commercial market by offering a complete turf solution. 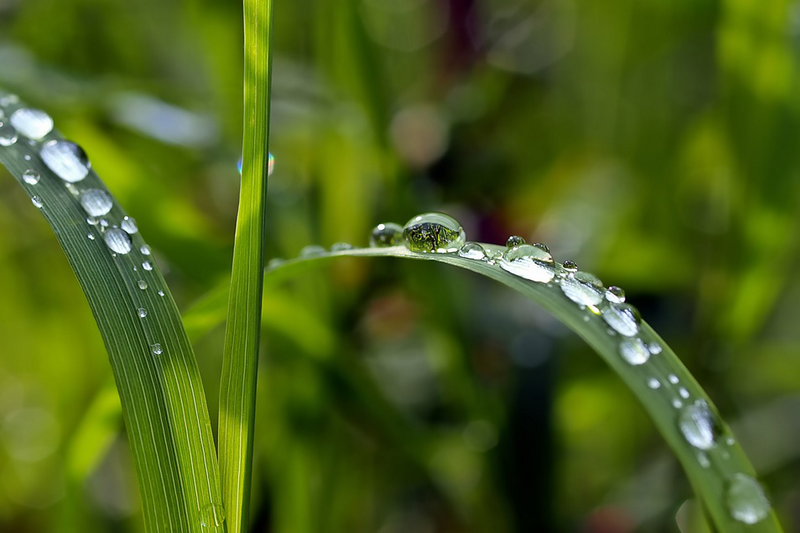 Locally owned, we take pride in our quality of work, competitive pricing and reliable backup services for a healthy, green lawn. We work with our clients to provide the professional, cost-effective solutions. 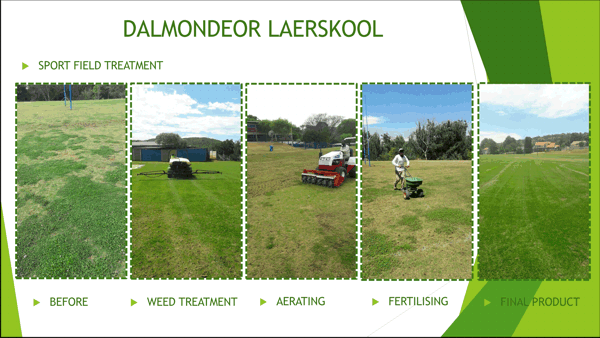 Our variety of services help you transform and/or maintain your turf keeping it looking lush and healthy. Contact us for more information or to request a package specific to your needs. Supply and install instant lawn we provide warm season as well as cool season shade varieties. Sport field construction, Sport field upgrade and spring and winter treatments. 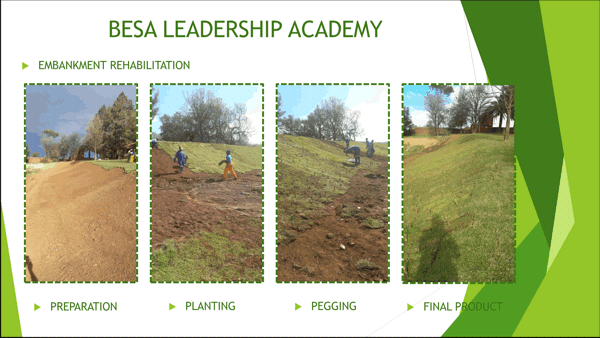 Irrigation design and installation. 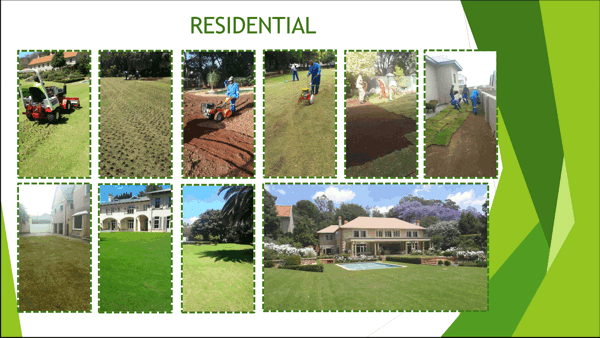 Residential landscaping, over seeding. Topdressing. Weed and insect control. Turf consulting. How many/or what type of projects do you do? 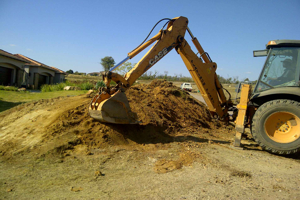 We have the people, equipment and experience to deal with any project(s) - no matter how small or large and complex. Our prices are most competitive and we regularly check our prices to keep it that way. 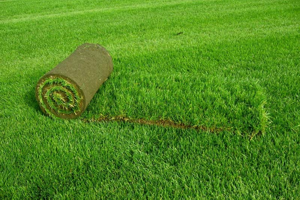 Disclaimer: Turnkey Turf Services cc (turnkeyturfservices.com) makes no warranties as to the accuracy or completeness of this website and accept no liability for its content or use. Any opinions expressed do not necessarily reflect the opinions of Turnkey Turf Services or any of its agencies or affiliates. All information appearing on this website is solely intended to be merely informational in nature. Any comments, question, or concerns regarding this website should be directed to . 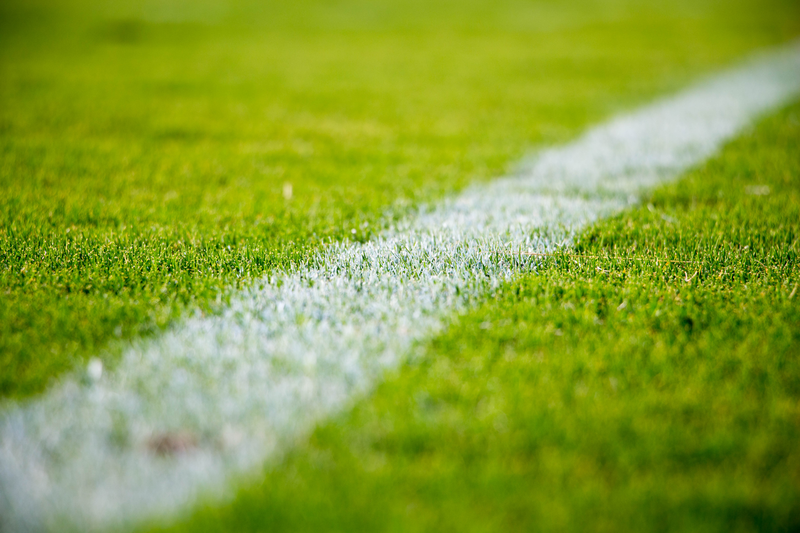 All text, images and other content of this website and materials are protected by copyright law and shall not be used, adapted or reproduced in any medium without the express, specific written consent of Turnkey Turf Services.